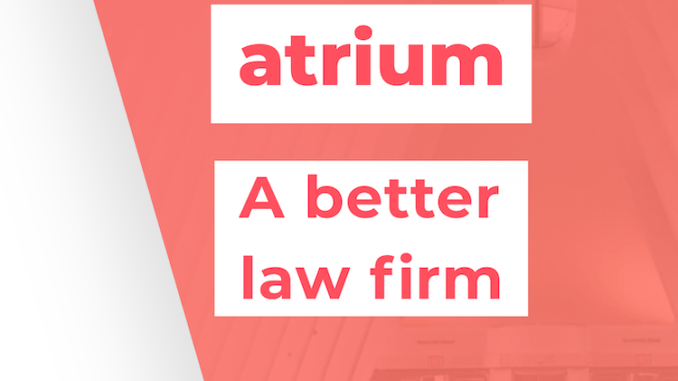 When Atrium opened in 2017 there were plenty of stellar headlines suggesting it may be the most radical combination of legal tech and lawyer acumen the market had seen in a long time. This was reinforced by the news about the firm’s huge $65m funding in September of 2018, which will be used to invest in building a legal platform for fast growing companies. 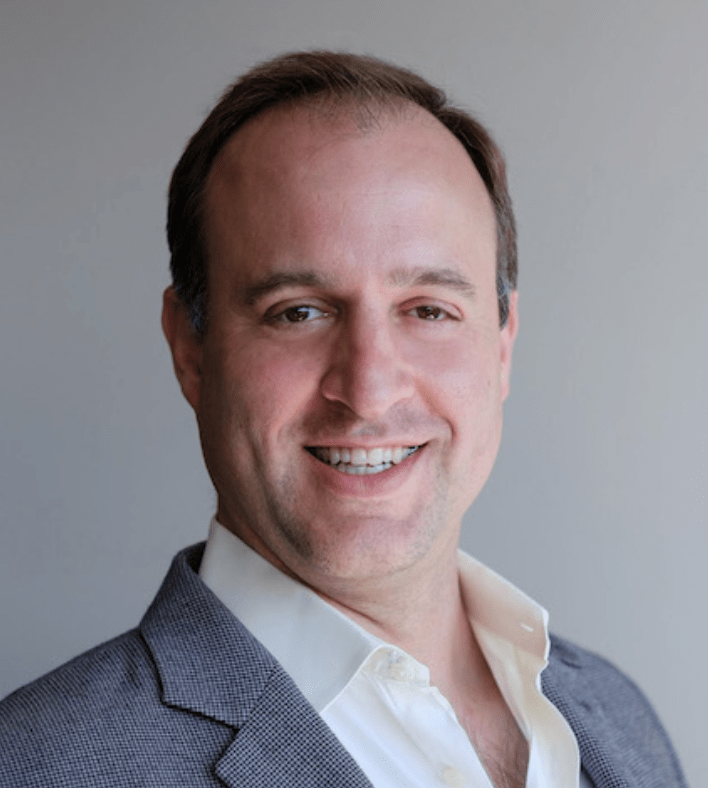 Now that the dust has settled, and we are in 2019, Artificial Lawyer caught up with Augie Rakow, co-founder and head of legal at the California-based hybrid legal business. 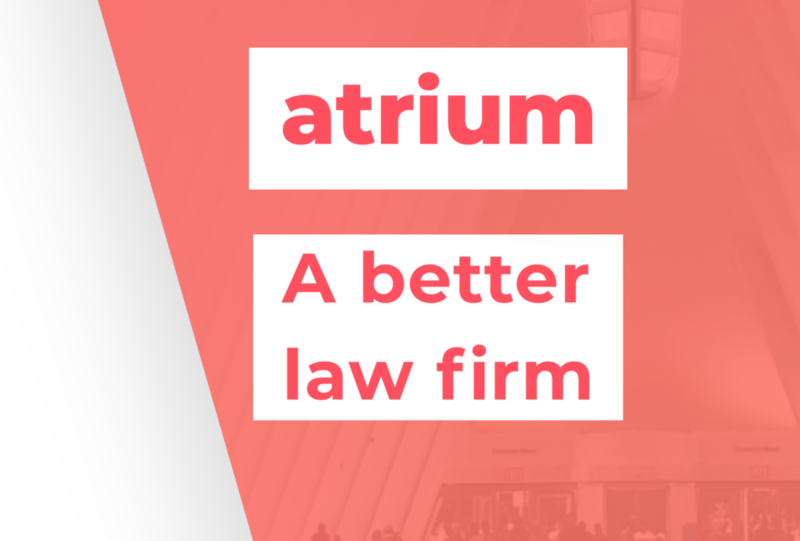 For those who missed the media party, Atrium is basically two businesses working together: one group of lawyers and one group of tech experts. But, both with the same combined aim: to help their clients, many of which are startups and tech companies, to make better-informed and more efficient legal decisions. And it’s fair to say Atrium has the feel of a startup itself. And the first question has to be, at least for Artificial Lawyer: what legal tech products are you building? In short, this is a combo: lawyers and tech, and they’re building the tech bit themselves. ‘We’re interested in building tech that reduces the friction and transaction costs of working with legal documents and information,’ Rakow continues. ‘For tech company founders and CEOs, this means making the time spent thinking or worrying about legal disappear,’ he adds. Augie Rakow, co-founder, Atrium, and former Orrick partner. In the immediate future, Atrium is focused on the hard yards of work flows, data and document management with the goal of providing peace of mind for their clients. ‘Our goal is to reduce friction for our clients as well as reduce stress towards any legal needs regardless of who it is, whether it’s a founder, VP of Sales, or General Counsel. With workflows, document storage, and dashboards showing status of transactions and general practice management information, everyone will have access to the same up-to-date legal data and information,’ he adds. But, what will happen with the tech they develop? ‘Right now, we are serving the needs of our clients by providing technology that drives efficiencies for our paralegals and attorneys. In the near future, we will add in document collaboration and project management with the vision that all legal work starts and ends in Atrium’s platform,’ he concludes. Other law firms and ‘law companies’ have also invested in tech, have built their own tech, and also work to help the clients’ legal journey be as easy as possible. Atrium is not without peers here. But, on another level, Atrium is special. Unlike nearly all well-known law firms in the US, it has been purpose built and it’s very new…! There are not that many new law firms that can gather this kind of coverage. Or start from day one with such a focused strategy. Part of the tech platform + lawyer combo that Atrium offers clients, with a focus on flat rates. And in this regard it’s just a beginning. So, where will Atrium get to in the years to come? Rakow has some thoughts. ‘The battle for legal talent will never go away but as legal tech improves it will become a key differentiator in the industry. But let’s be clear, tech will never replace the need for your core legal talent. We want to focus on using tech to amplify the talent of lawyers,’ he says. He adds that he’s thought a lot about the impact of automation on the legal world. The challenge is around seeing the issue on a local or an aggregate basis. I.e. automation will end archaic practices in some specific settings, but on a global level automation will improve the market and create new opportunities. And, last question: will Atrium be opening in London? Rakow doesn’t reject the idea. But, right now they have plenty to focus on. Overall then, Atrium remains a fascinating business model. Where it goes from here is largely up to them. They certainly have the resources to take it anywhere they want to go with it.